T&K ContractorsRemodeling Tips & IdeasHome RemodelingWhat is Design/Build Remodeling? Thinking about remodeling your home is exciting – you’ll make big plans and dream about how it will look. But there will be lots of choices to make before you get to watch your house be transformed. If you’ve never remodeled before, you might not know where to start. How does the process work? “Do I need to figure out what the finished project will look like all by myself before it starts?” No! “Do I have to call and coordinate the carpenters, plumbers, electricians and inspections?” Absolutely not! We know your time is precious, but you still want a high-quality finished project, so we think you’ll like our approach to home remodeling called Design/Build. For homeowners who want the peace of mind, simplicity and ease of working with one trusted company from concept to completion, T&K Contractors offers the Design/Build remodeling process. The first thing we do is meet and get to know you, your preferences, and your lifestyle needs. You don’t have to run around making separate visits to interior designers or county permit offices or big box appliance stores. We know you probably have some good ideas regarding the look, feel and function you want in your renovation. You might also have done some research and have some clear expectations of how you’d like the construction phase of the project to go. With T&K’s Design/Build process, you communicate all this info to us, and we help you come to a firm concept of your goal: what the final design will look like and what it will cost. We do the coordination with the other entities involved as our construction brings the design to reality. One of the benefits of ride-share services is you don’t even have to know how to drive. With Design/Build remodeling, you don’t have to buy any tool or learn how install anything! 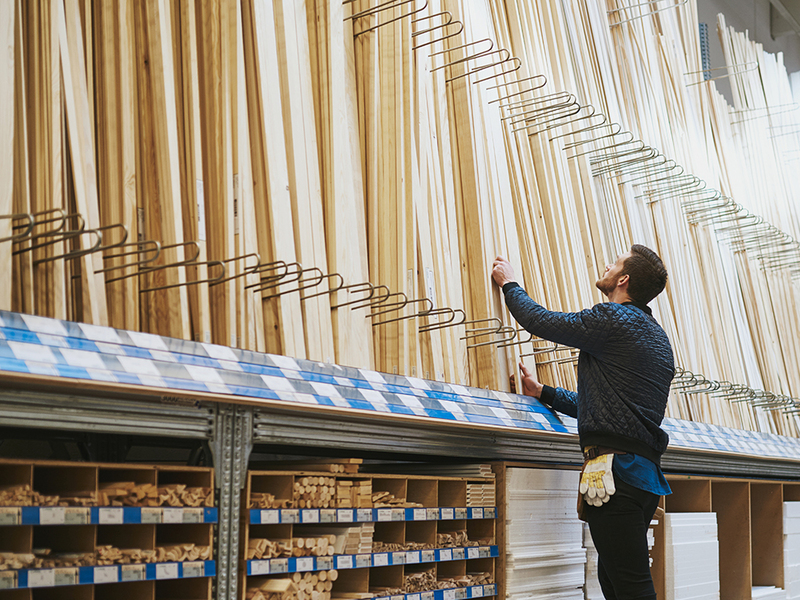 A recent survey found that when homeowners did a DIY remodel, 55% found it took longer than anticipated, 50% found it physically harder than expected, and 48% realized it was technically harder than they thought it would be. Why put yourself through that stress? Most things that you’re looking for we’ve probably done before. We know what works and what doesn’t in the real world, based on our experience from past projects. We can also talk to you about new products and innovative uses of materials and finishes. Ask us about something you’ve seen that’s inspired you and we can tell you if we think it will really work in your home. We also keep cost in mind at every step. When we have finalized a beautiful design, building it within budget can be accomplished. It’s one-stop shopping, and we’ll be the single company that will be responsible to resolve any issues relating to the renovation. We realize that it’s important to be able to read reviews and ratings of services, so that you can decide which is best for you. You can see photos of completed T&K projects and read about our company on our website. Check out our HOUZZ pages, for what past clients think of us once their project is done. And when we do a project for you, you’ll be able to pay it forward by sharing your thoughts on the quality and value you’ve received from T&K Contractors on your home remodeling project. 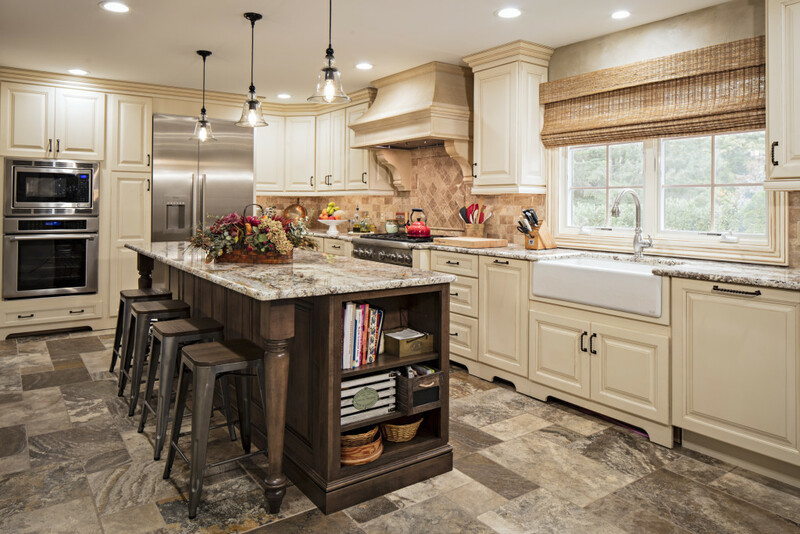 We believe our Design/Build process is not only the best approach for most types of home remodeling projects, it is also less stressful for most homeowners. And we think you’ll agree. Want to learn more about the T&K Design/Build method? Call us or send us an online requestand we can start a conversation!